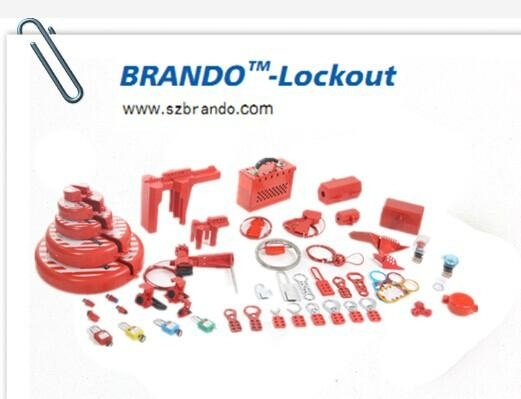 a) BO-F11 : Lockout suitable for 1" --- 2 1/2" valve rod ,6pcs/box. 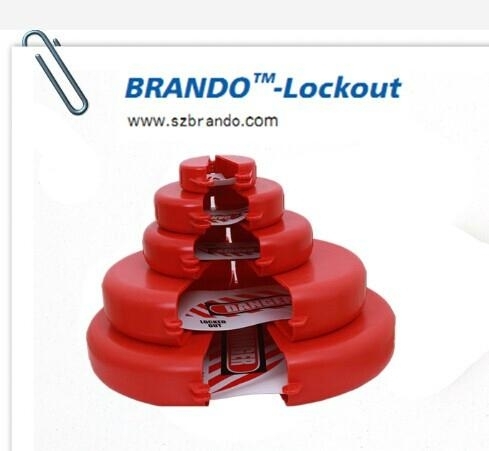 b) BO-F12 : Lockout suitable for 2 1/2" ---5" valve rod ,3pcs/box. 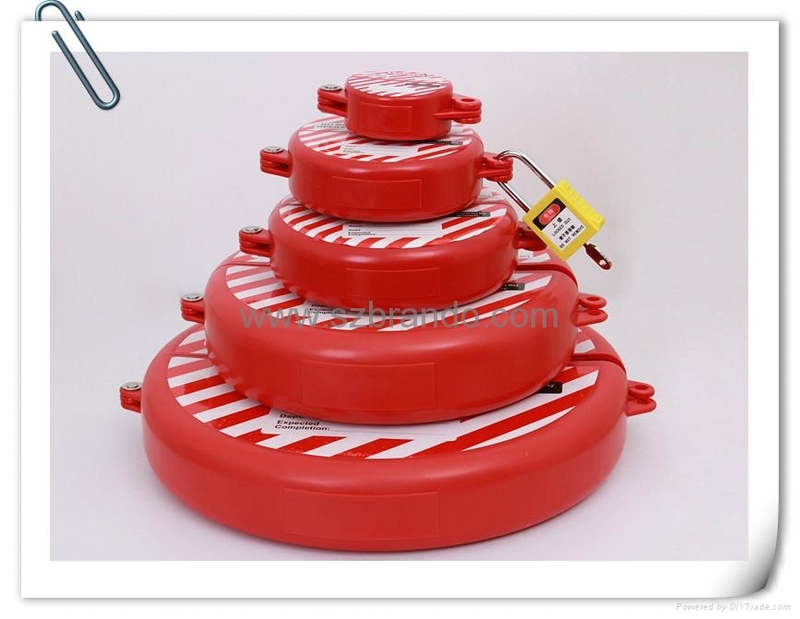 c) BO-F13 : Lockout suitable for 5" --6 1/2" valve rod ,3pcs/box. d) BO-F14 : Lockout suitable for 6 1/2"---10" valve rod ,1pcs/box. e) BO-F15 : Lockout suitable for 10" --13" valve rod ,1pcs/box. 4.Available in 5 sizes . 5. 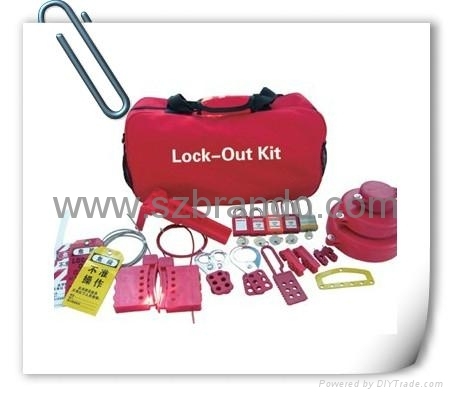 Usage: Place over the gate valve between the two parts and put lockout padlock.